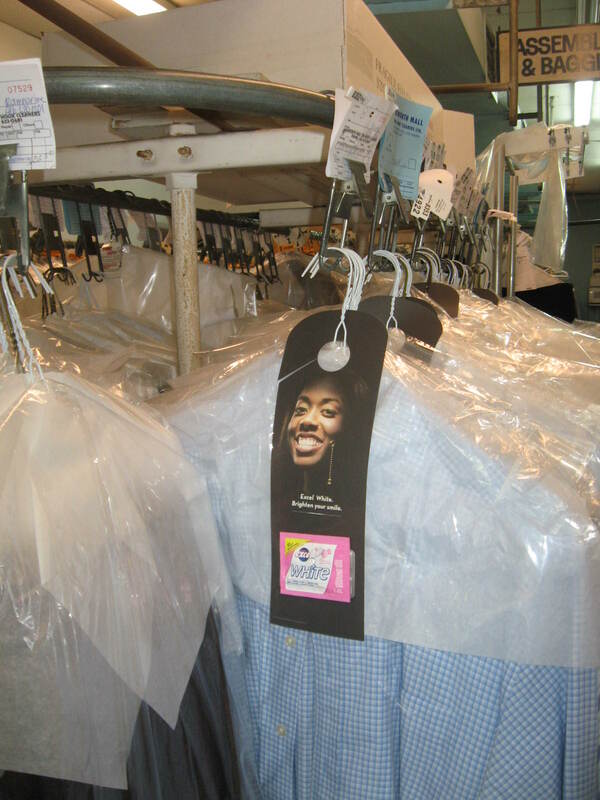 Last month we sent out dry cleaners tags promoting Wrigley’s new Excel White gum. 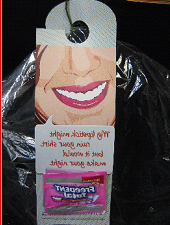 Targeting the white-collared crowd, gum samples were distributed to dry cleaners in Toronto, Montreal, Halifax, Vancouver, and Calgary. 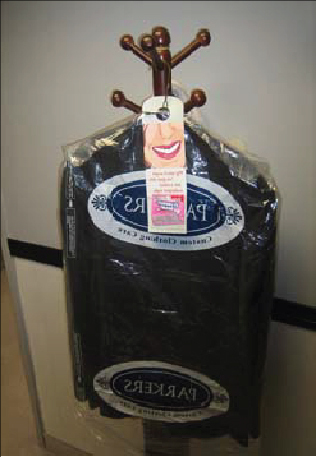 The response from dry cleaners and their clients was both very positive and refreshing, as the samples brought a smile to clients faces and whitened their teeth. 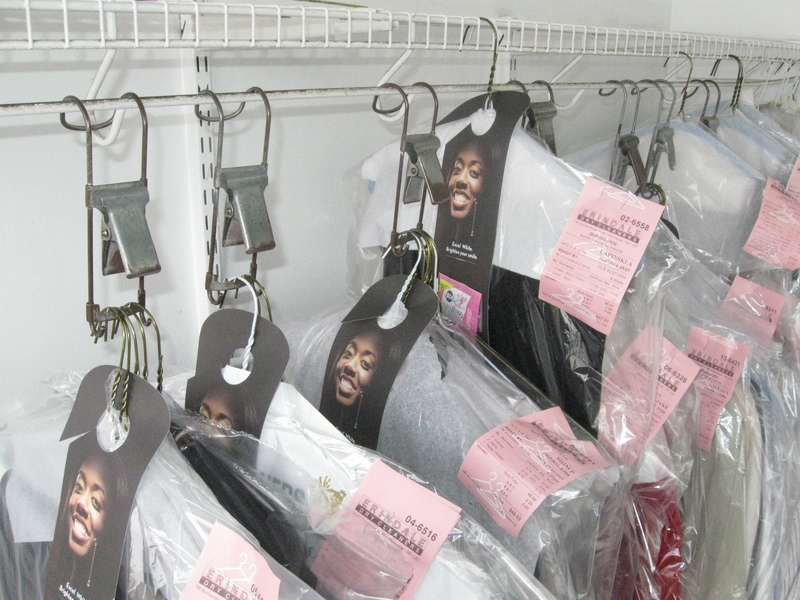 Contact us to see how Dry Cleaner Tag advertising can help spread the word for your brand. 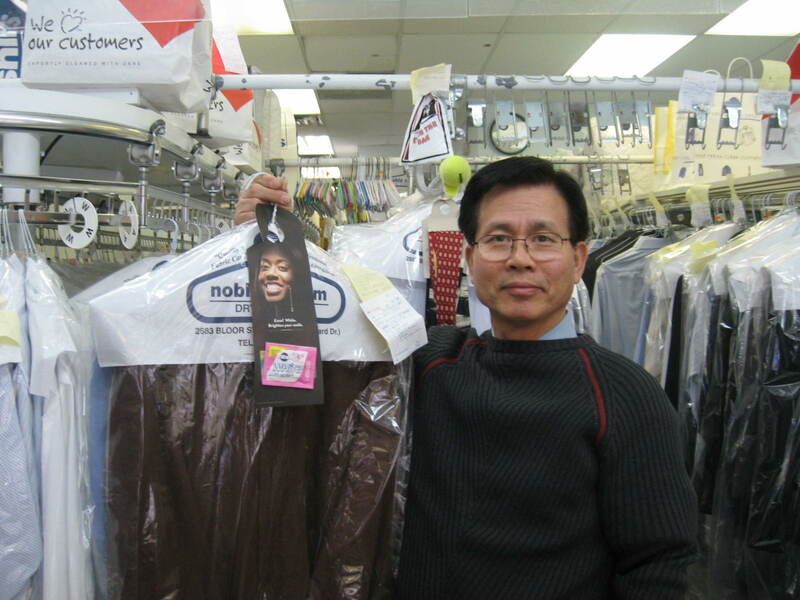 Details: 100,000 custom hanger tags were distributed among 60 drycleaner locations across Toronto and Vancouver for 4 weeks.